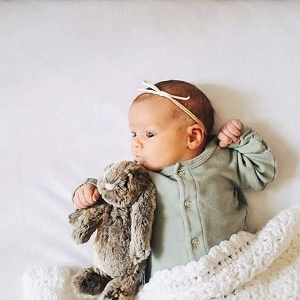 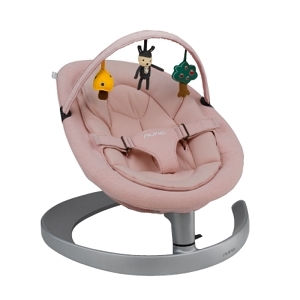 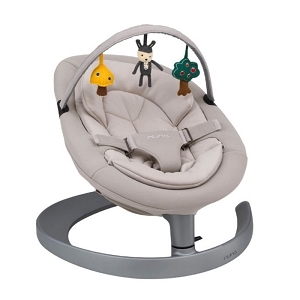 Soothe baby into a long and comfortable sleep in one of our many swings & chairs. 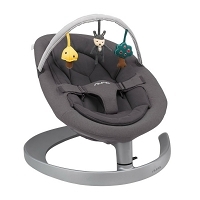 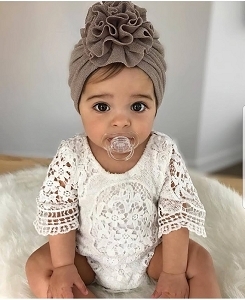 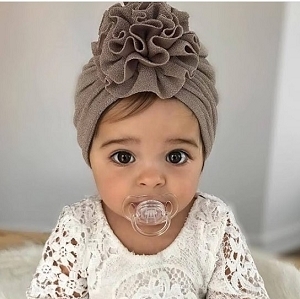 At our boutique you will find top of the line baby gear like the Nuna Leaf, Bobby and Bumbo! 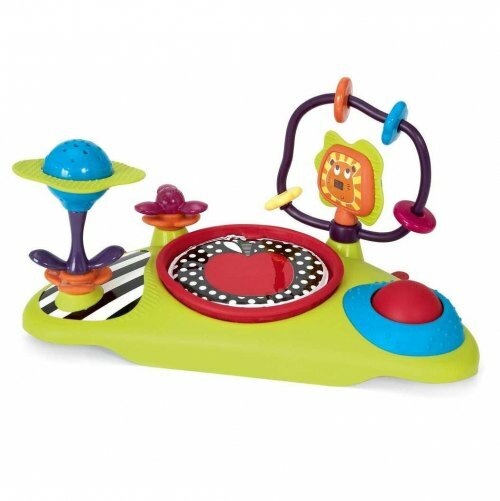 Be sure to add these necessities to your baby gift registry!